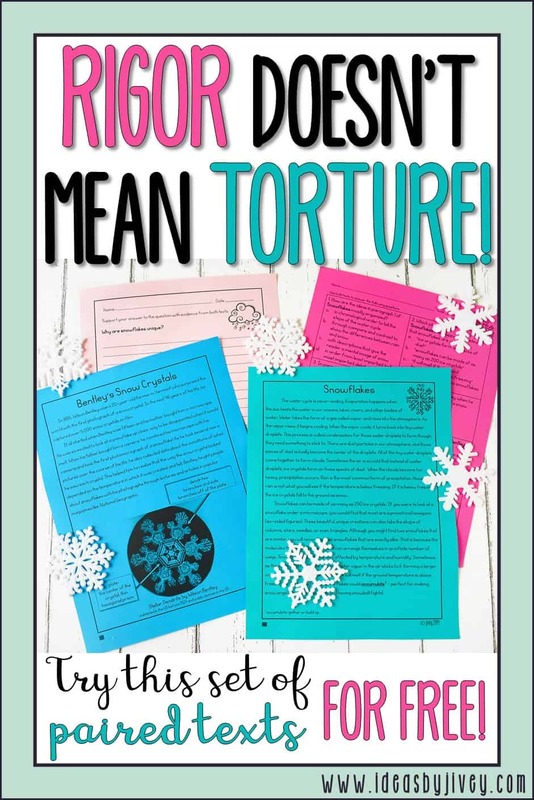 I had a teacher comment on a post I made recently (about paired texts) saying the word “rigor” makes her want to throw up. 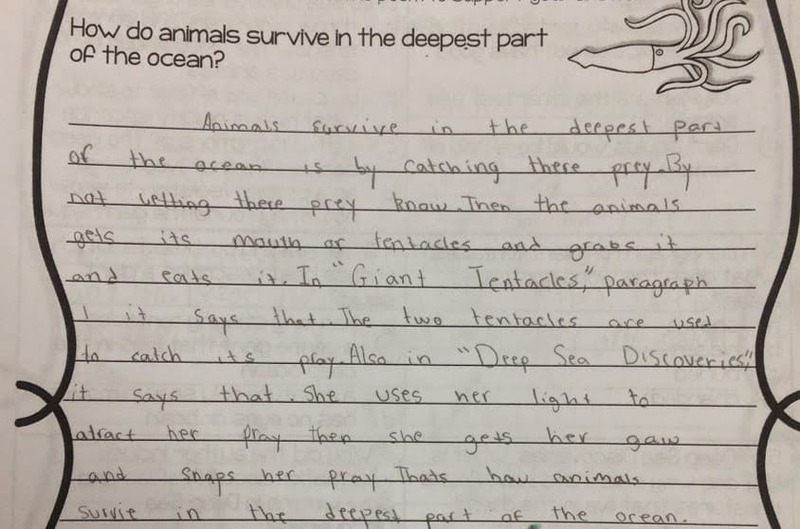 Although she was being completely serious, it kind of made me giggle… but then I realized that maybe she didn’t like the word because she only has negative experiences trying to help students tackle rigorous texts. As you know, reading comprehension isn’t limited to one text anymore. 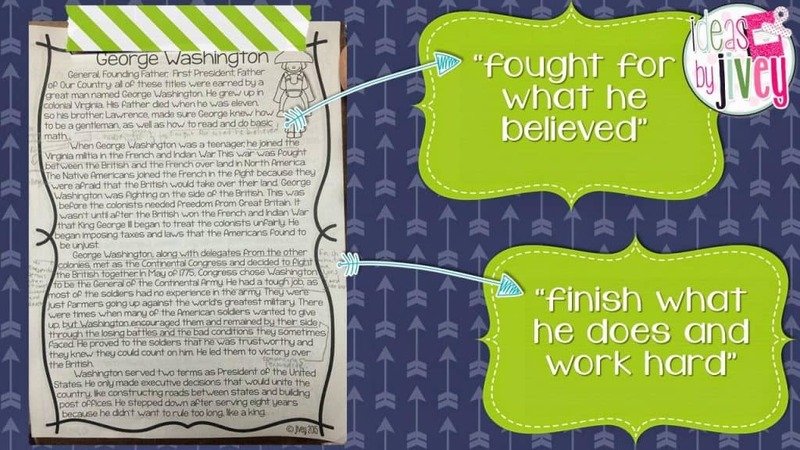 In other words, students must be able to read and comprehend TWO texts on the same topic (a pair) and then compare them. 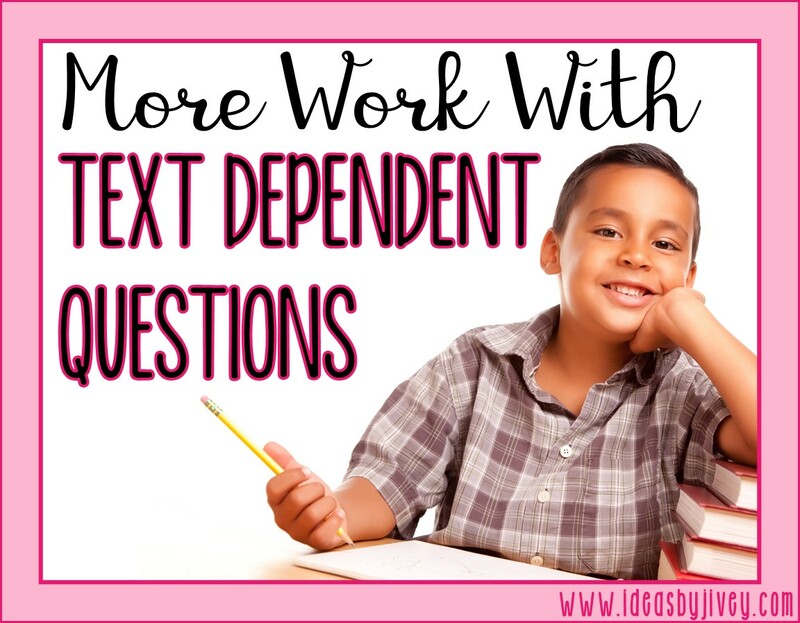 They also must still be able to return to each text individually to answer questions. 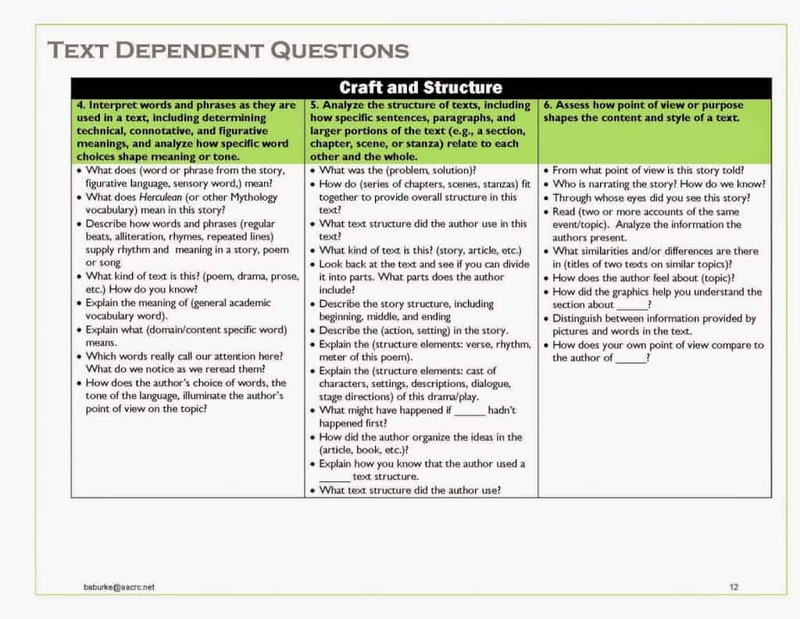 And finally, those questions aren’t just multiple choice questions about the texts, anymore– students must also be able to write constructed responses to text-dependent questions. 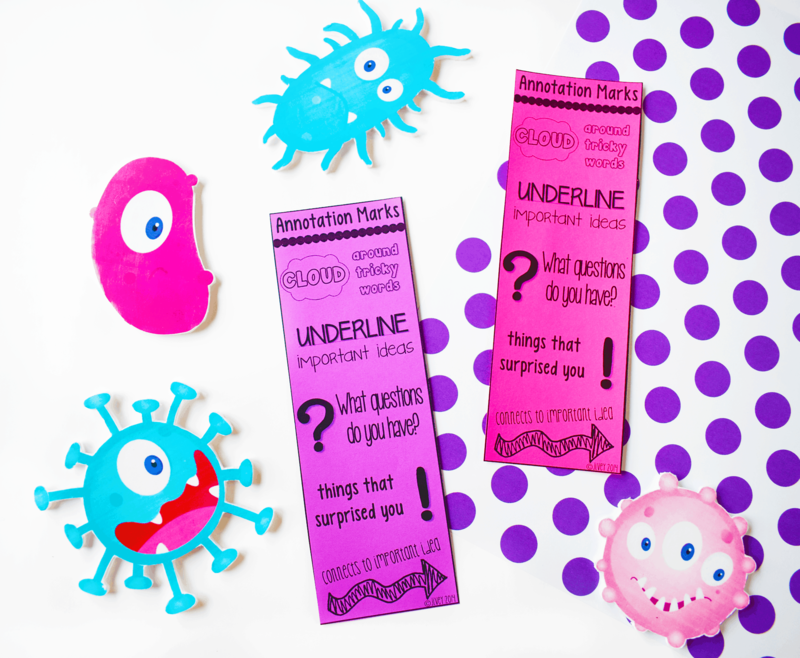 Looking at it in such a sterile, technical way, it kind of makes me want to throw up, too! 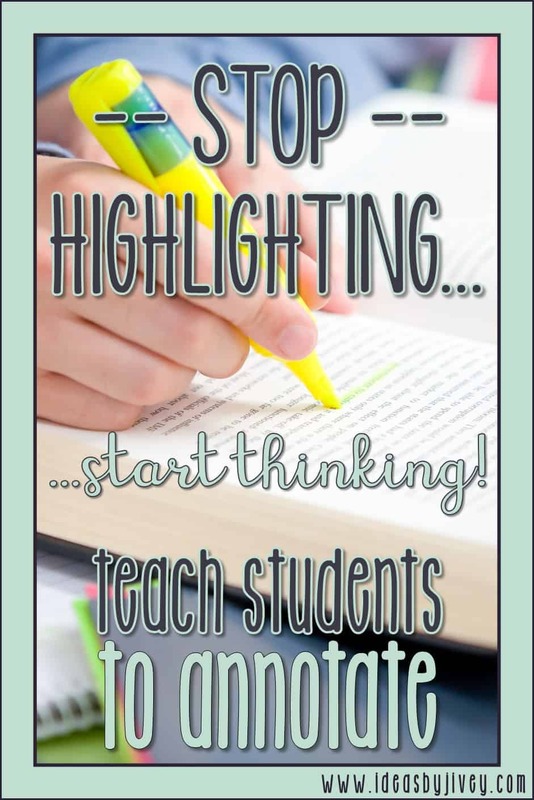 But I am going to help you teach students to attack paired text skills in an engaging way, using high-interest topics your kids actually want to read! 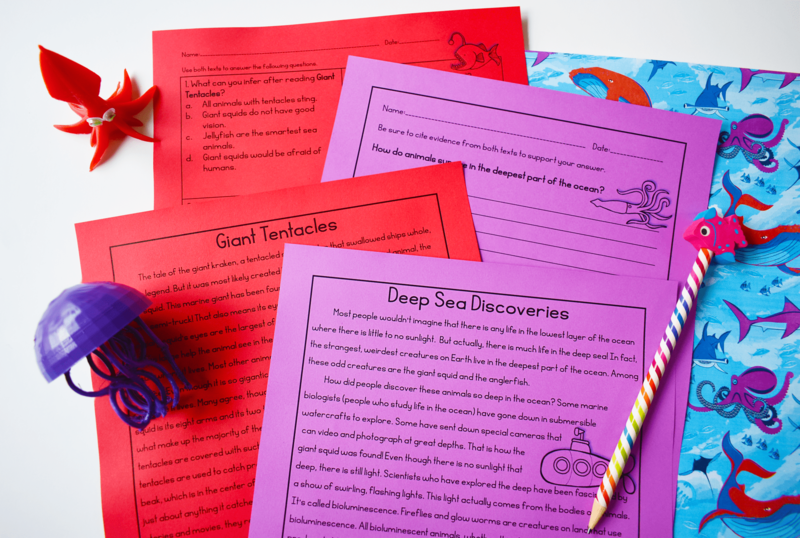 Just like with other reading strategies, students must be taught how to comprehend and analyze a pair of texts. 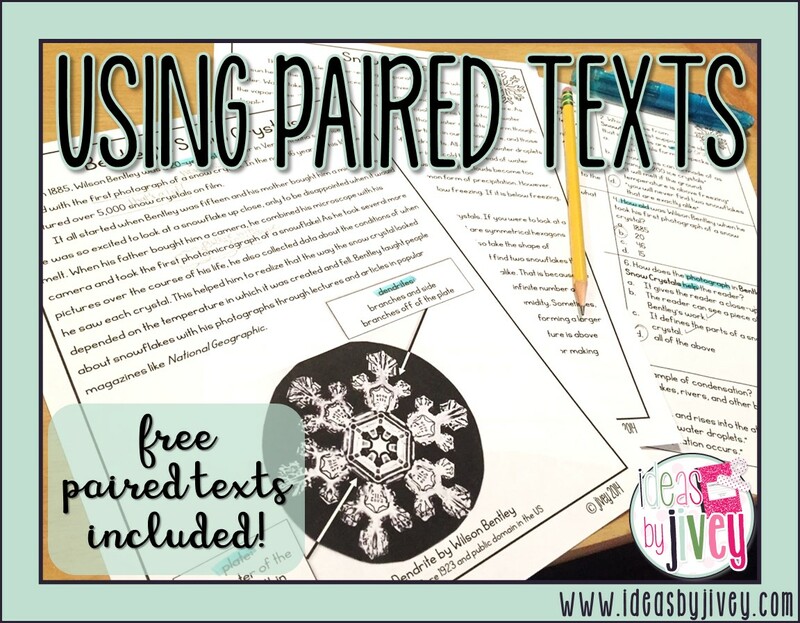 When do I start teaching with paired texts? 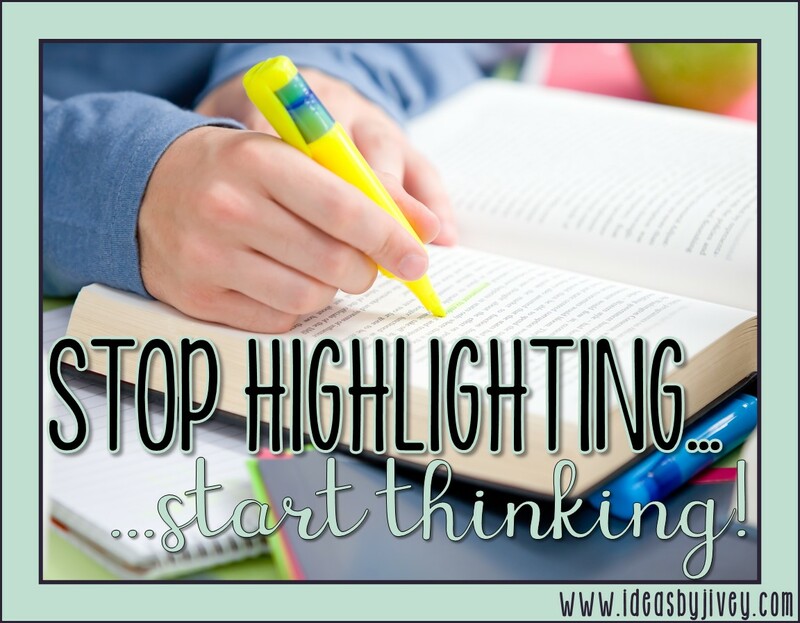 You might use small group time, or you might do it through your mini-lessons, but no matter when you do it, the rigor of paired texts will require you to carve out time over the course of the YEAR (it can’t be saved for the month before the state test). 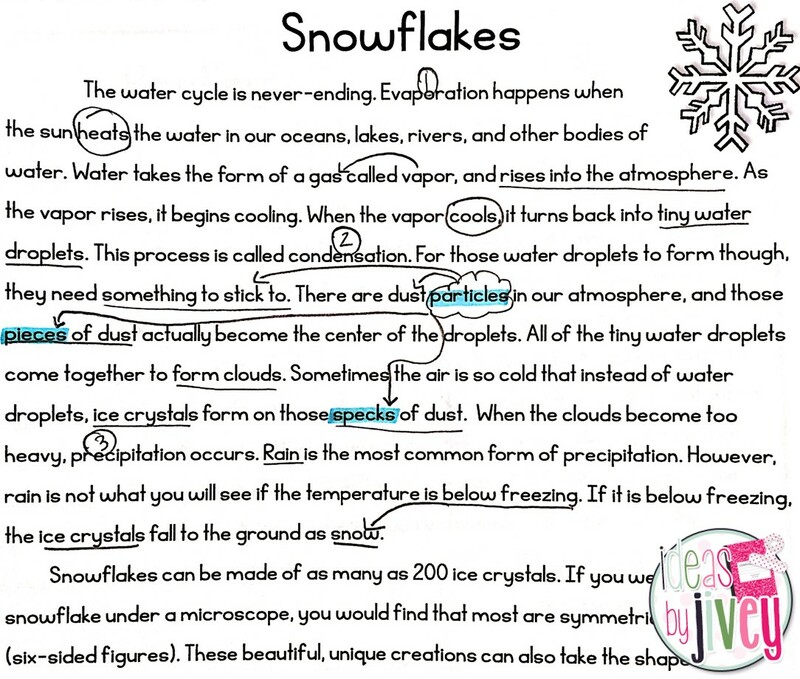 It’s important to do close reading of each text individually first before comparing them or integrating the information in both. 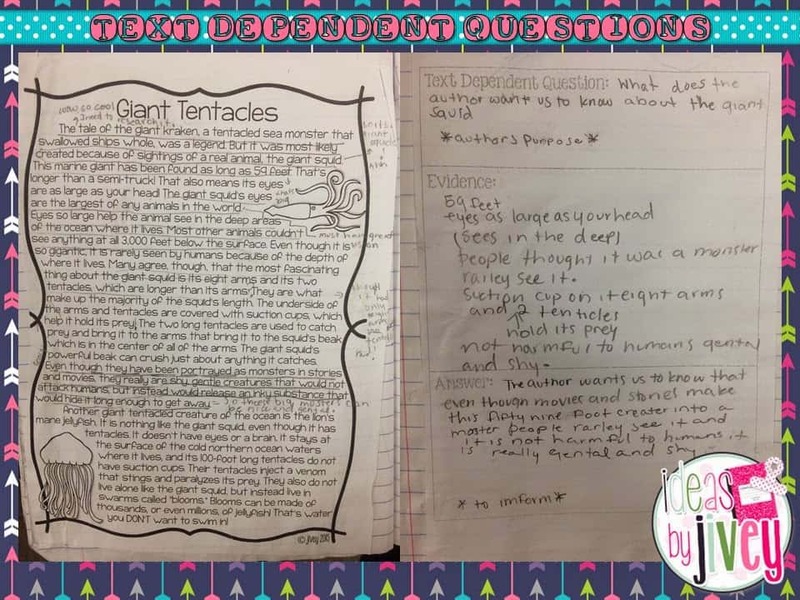 This means it could actually take a week or more to walk students through close reading and annotating each text individually AND the pair of texts (read more about that here)…then answer the questions about the texts. What kind of passages should I use? 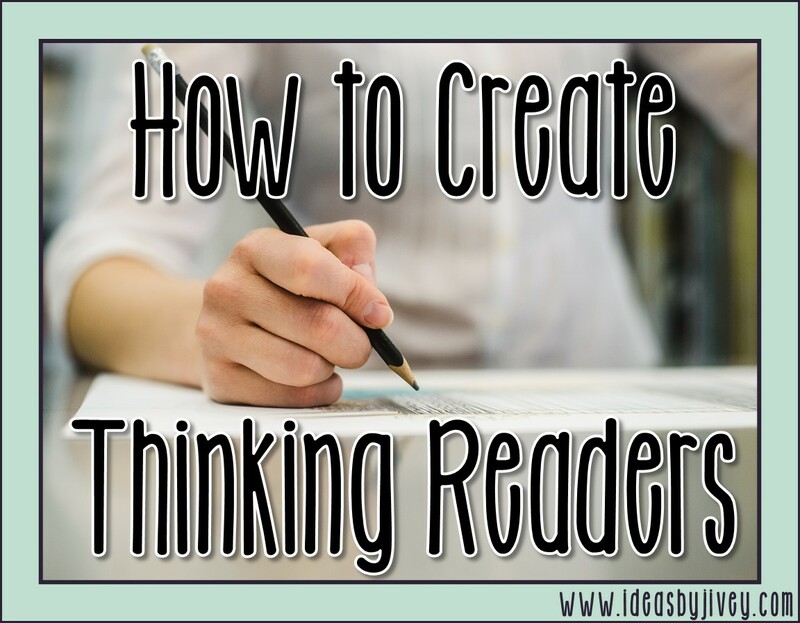 Knowing you are going to be with the texts for so long, don’t torture yourself with boring articles. Why not integrate your texts with other content your students need to learn? 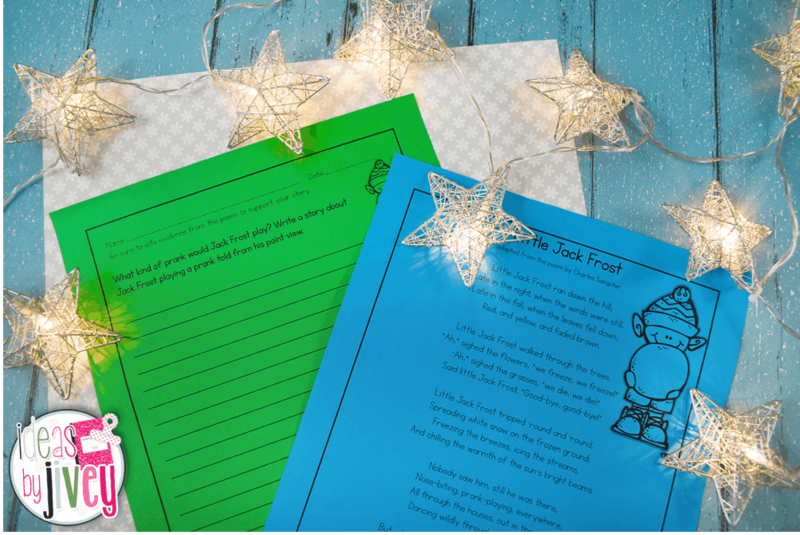 Reading and writing across the curriculum really help to ingrain the content! 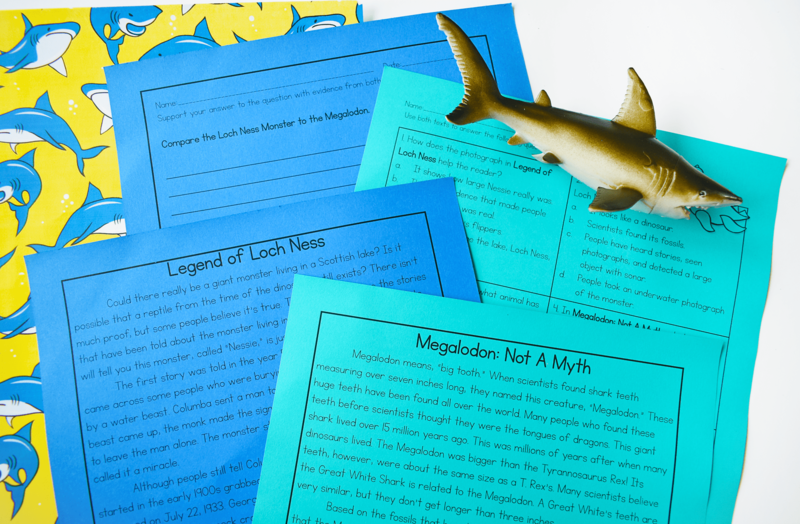 Plus, we know that students need to be exposed to more nonfiction. 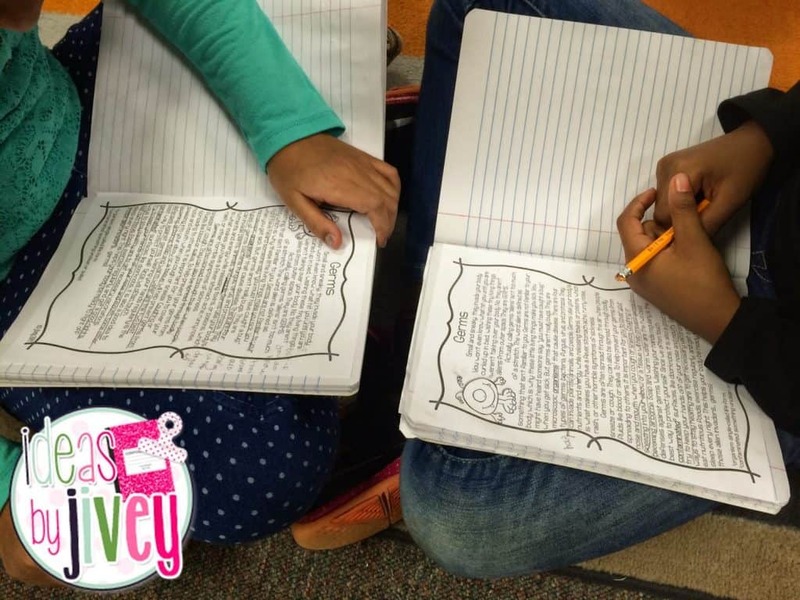 I like checking out NEWSELA for interesting current events related to my content! They offer free and paid subscriptions. 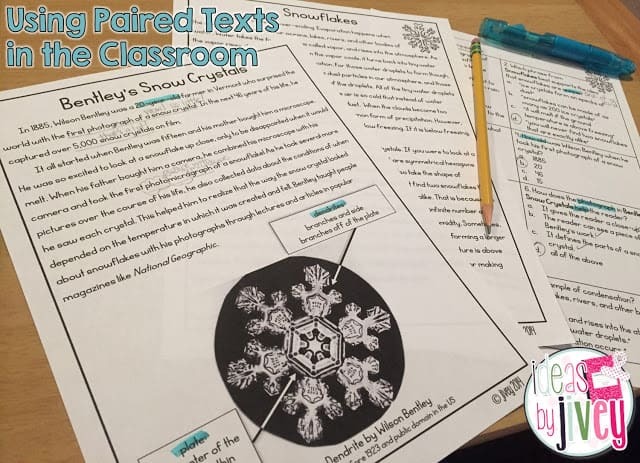 Another great way to look at “pairs” is to tie your social studies content to historical fiction mentor texts to compare and contrast! 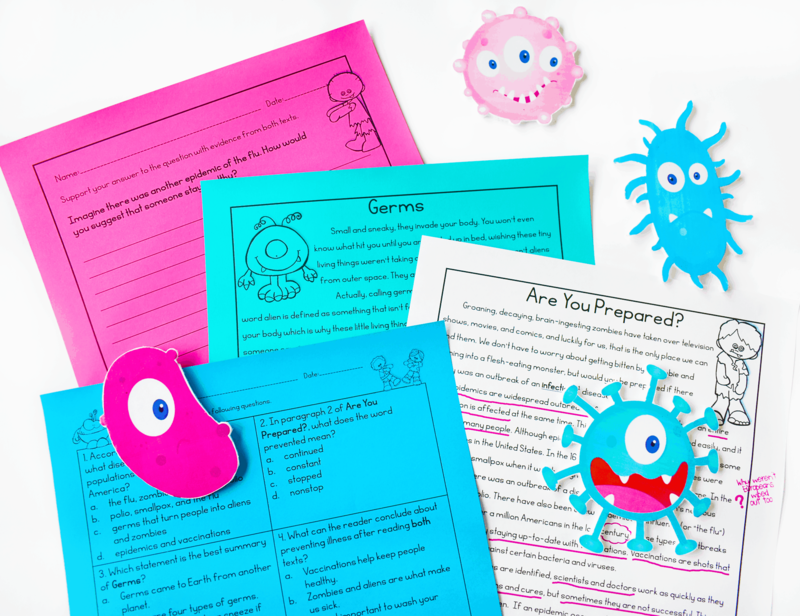 You can also find all of my sets of paired texts here, which are all content-integrated, high-interest, and engaging! 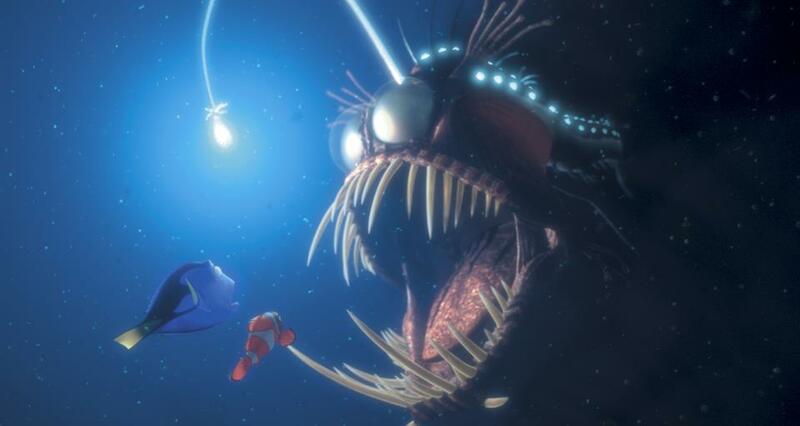 And yes….. rigorous. 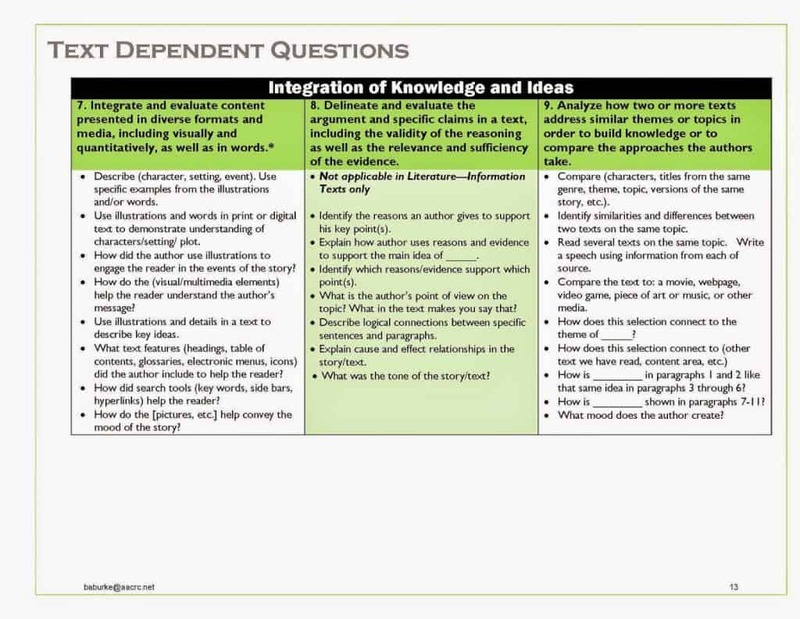 How do I help students understand the questions? 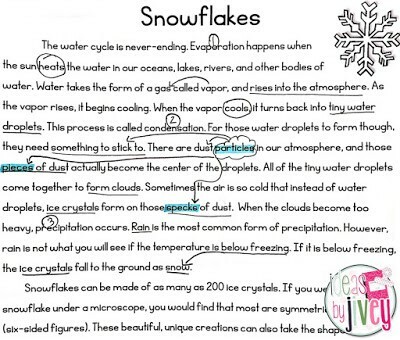 Students highlight particles knowing this is the word they will look for in paragraph 1. 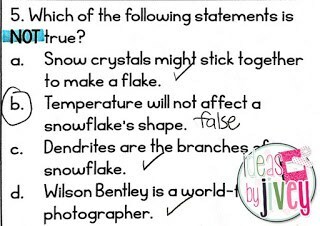 The evidence for this question is actually found in BOTH texts, but here is evidence in “Bentley’s Snow Crystals” that shows choice b is actually false. 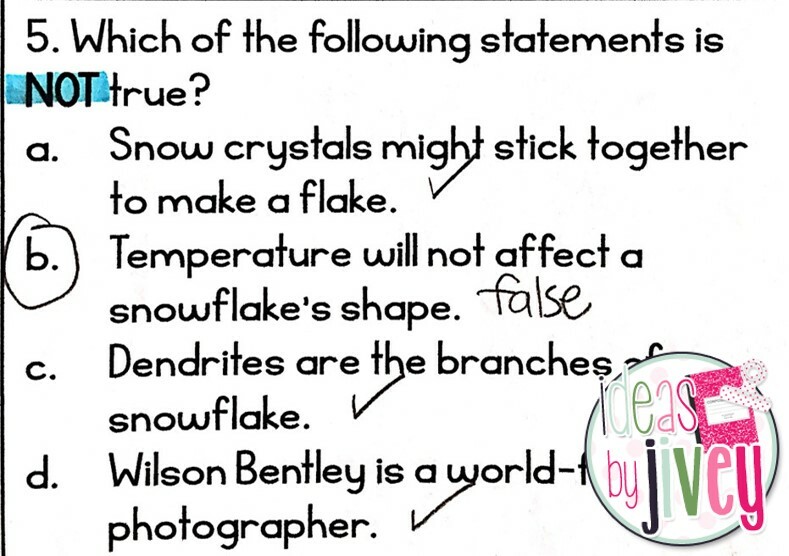 You can also see the evidence that proves choice c is true, and can’t be the answer. 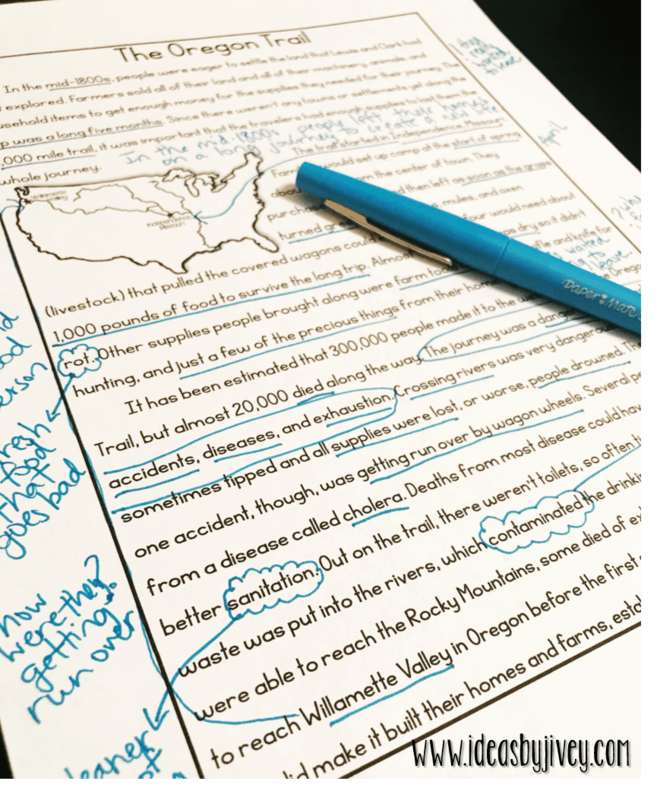 As you can see, teaching students how to highlight is a great tool to help students restate and USE the evidence that is already in the text! 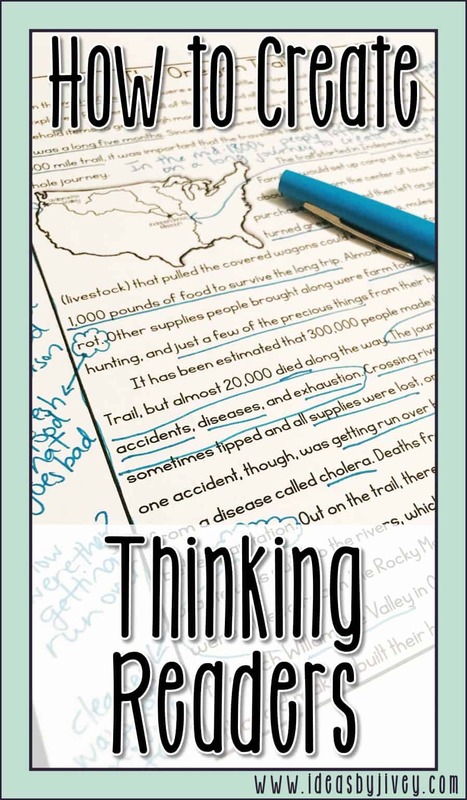 Looking for more help with close reading and paired texts? 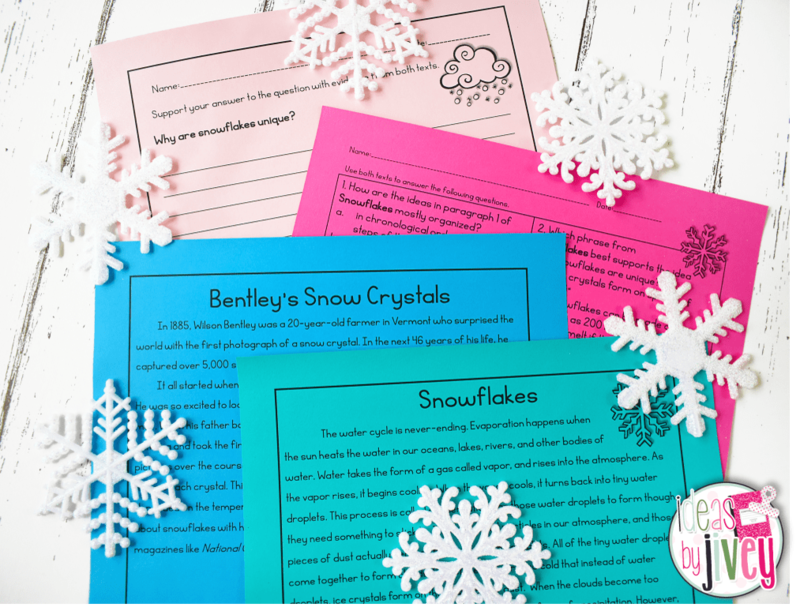 This post was originally part of a collaboration series with Jennifer Findley- grab a reading freebie from her here! 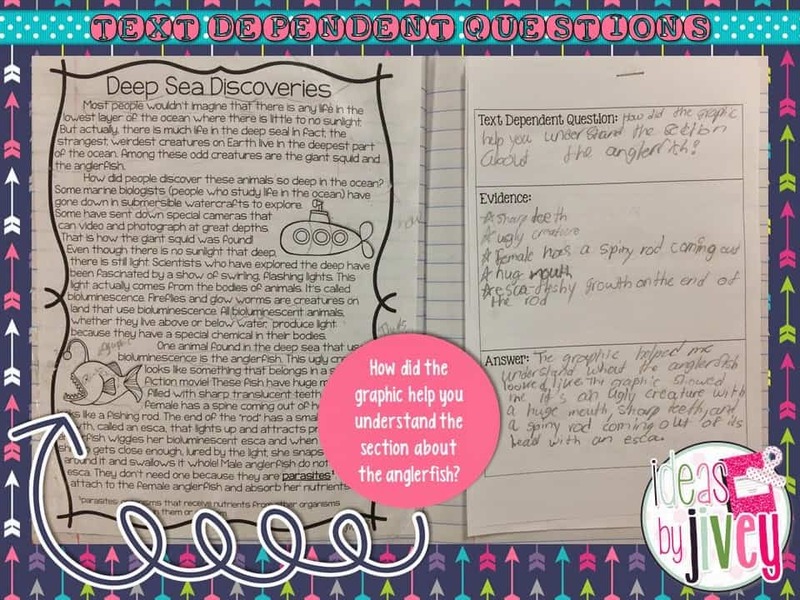 I am excited to share about some things we’ve been doing with close reading and text dependent questions in my classroom. 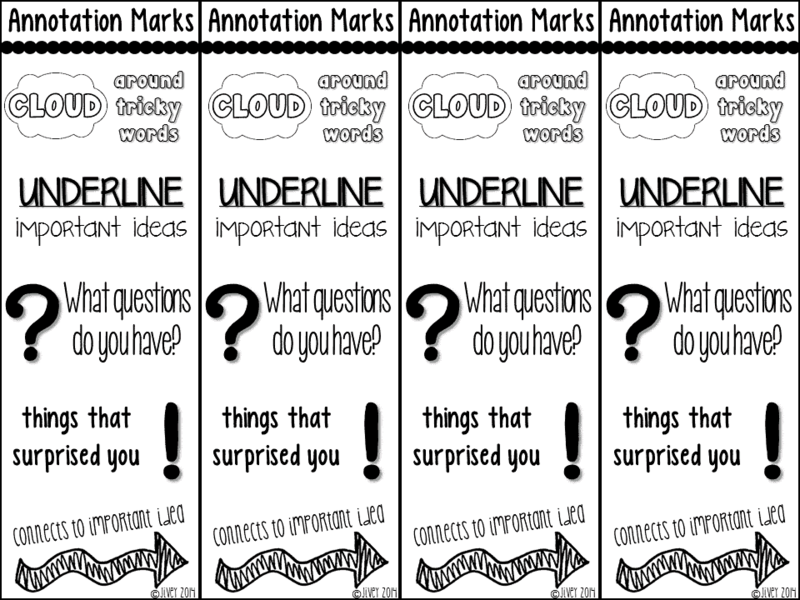 Many of you probably remember my blog post about annotating (if not, read it here). 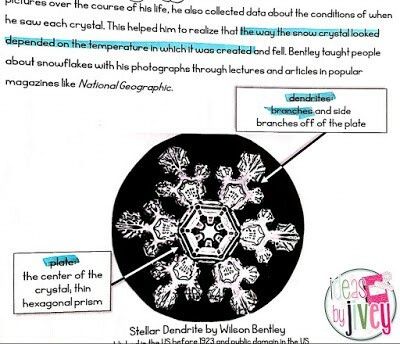 My kids have become annotating experts now! 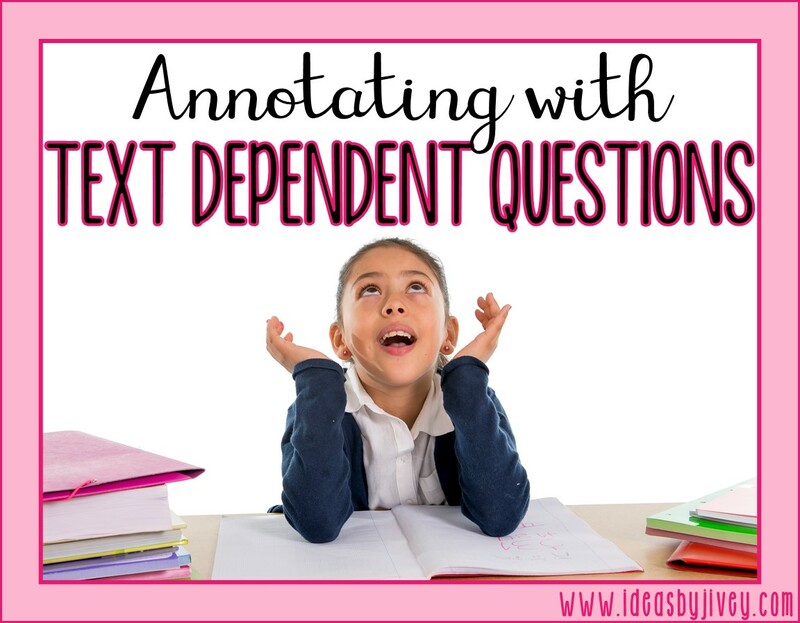 Lately, I have been “trying” to give them a focus for their annotating with text dependent questions. 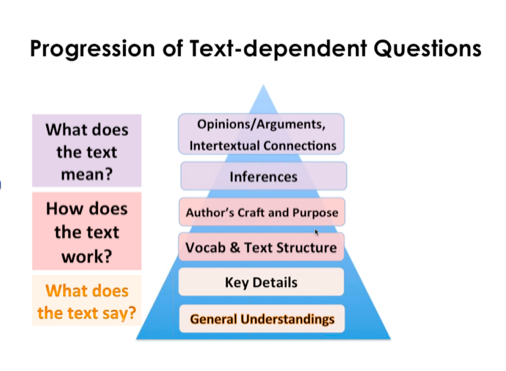 We’ve especially been focusing on the “top of the pyramid” grappling with understanding what the text we are reading really means. 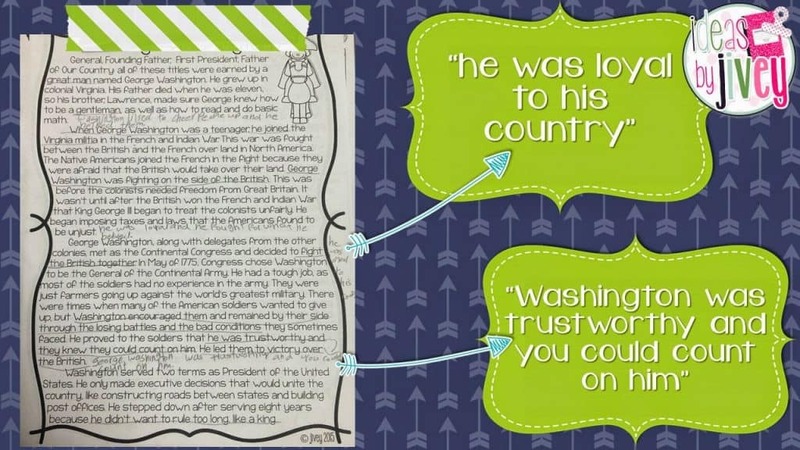 In Social Studies, we have been learning about the Founding Fathers and how they built our nation’s government, so I used my George Washington passage from my February and March Themed Paired Texts. 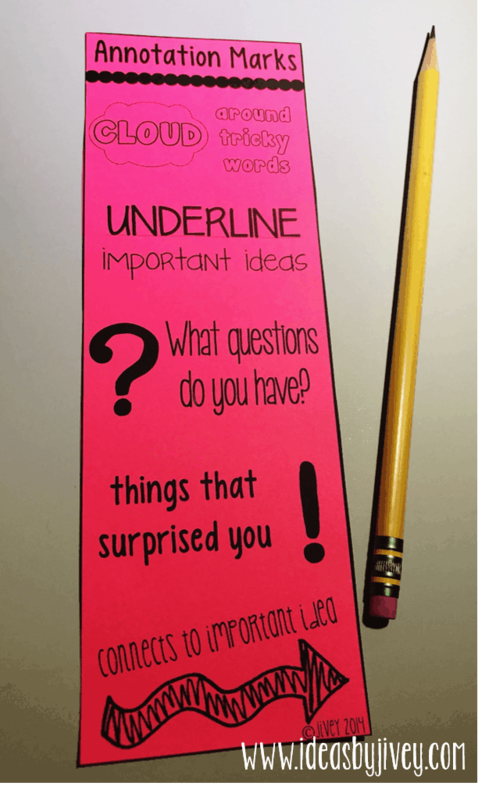 background and clip art from the fabulous Teaching Super Power! 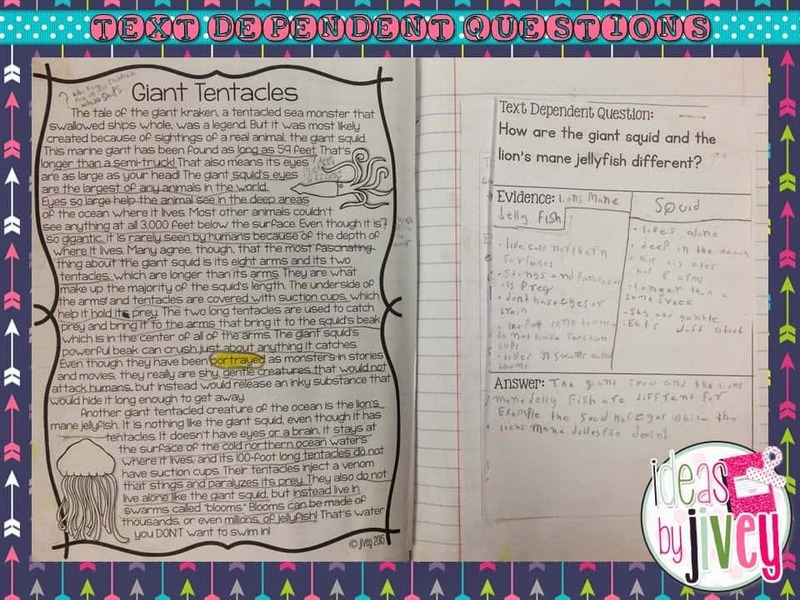 I also have to share this amazing resource I found searching for examples of text dependent stems!! I love having a bunch of possible questions I can ask about a text without having to rack my brain for them. 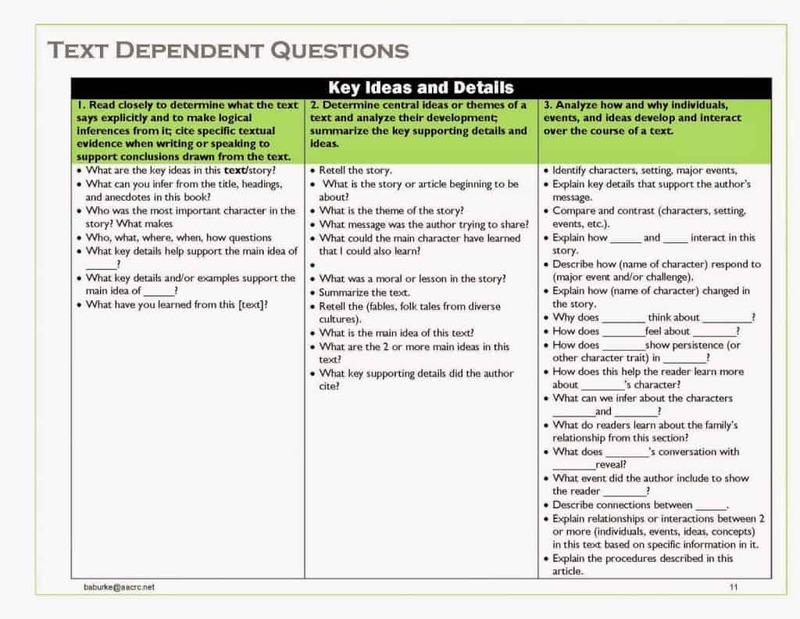 This resource by Beth Burke has been a lifesaver for all types of question stems! Hey friends! 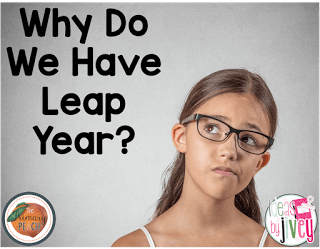 You will definitely want to head over to my post at The Primary Peach to grab some fun tips on teaching about Leap Year! 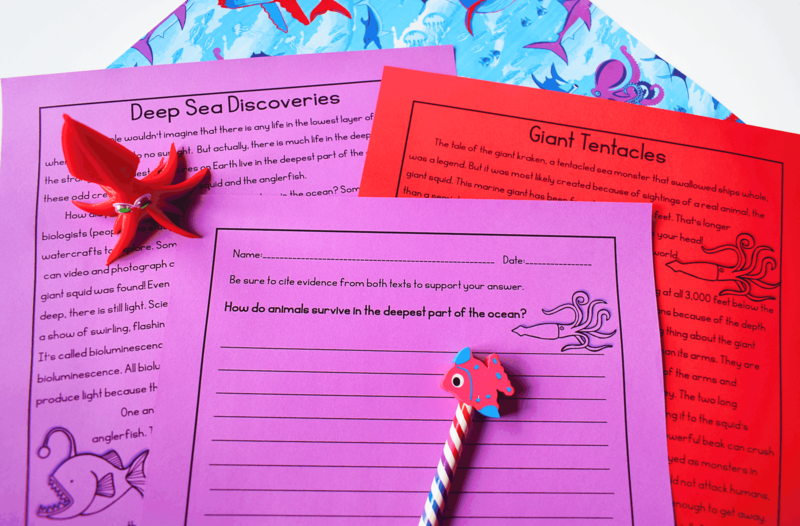 AND there is a BONUS paired text set to help you talk about Earth’s revolution and rotation (that can be used any time of year)!